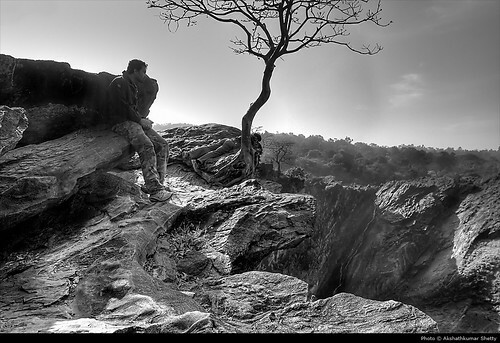 Gobichettipalayam | India, originally uploaded by akshath. 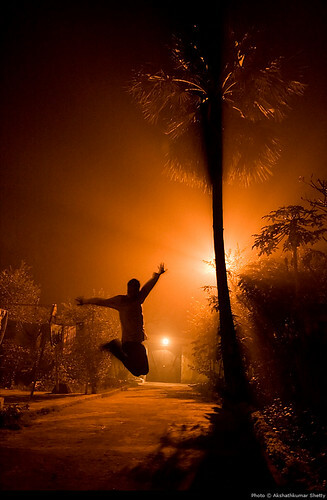 night jump, originally uploaded by akshath. 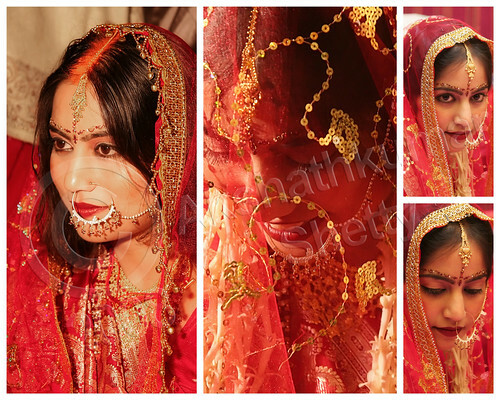 Credits: Model: Peevee; Shot at Dhanbad, Jharkhand, India. PostCards in Lonely Planet, originally uploaded by akshath. 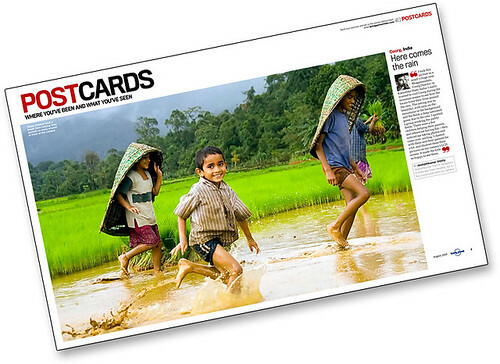 My ‘fun at work’ image was selected to be published in PostCards section of ‘Lonely Planet’ (August 2009 Issue). Varanasi - Benares - Kashi, originally uploaded by akshath. 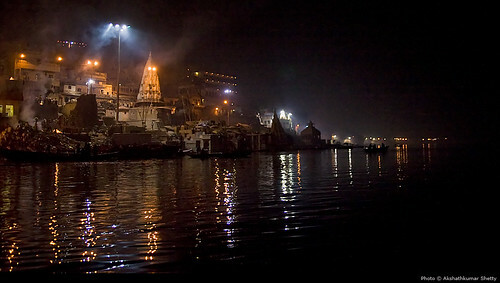 Varanasi also known as Benares or Banaras and Kashi, is a historical and one of the oldest city in India. The city is sacred to Hindus and also one of the oldest continuously inhabited cities in the world. 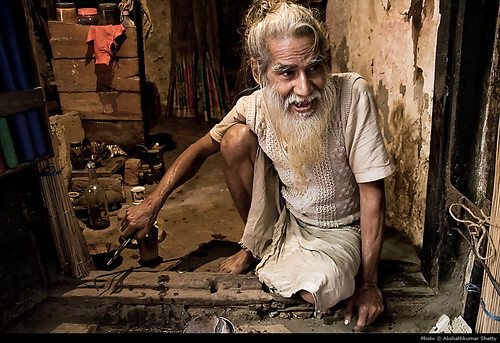 It is said Varanasi is a melting pot, where both death and life come together. Its very difficult to explain in words what Varanasi is.. I think Mark Twain sums it very well - “Older than history, older than tradition, older even than legend, And looks twice as old as all of them put together”.